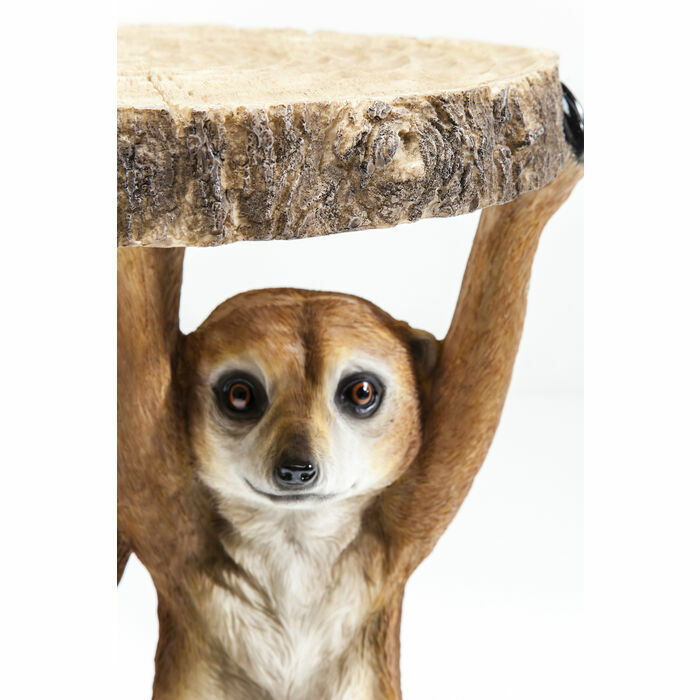 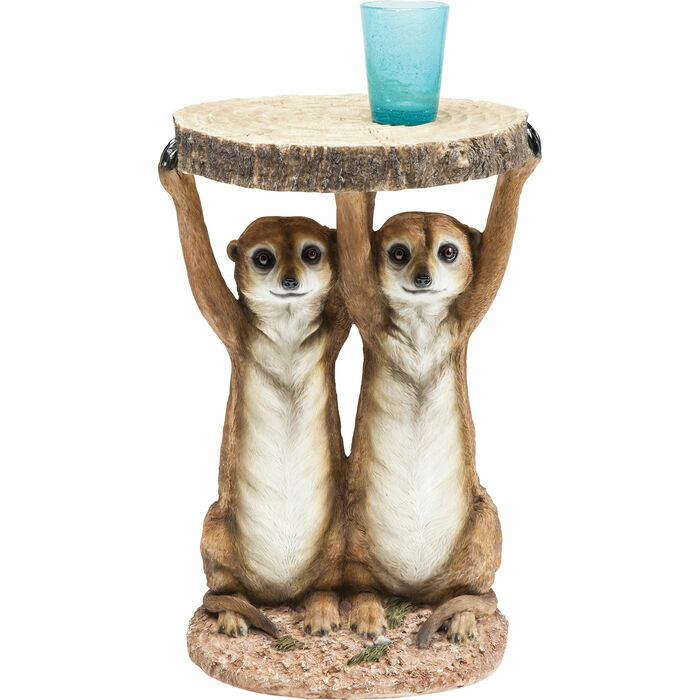 Side table: A meerkat rarely comes alone - the cute animals are known for their wide-awake nature and intrepid curiosity, with which they repeatedly get themselves into extraordinary situations. 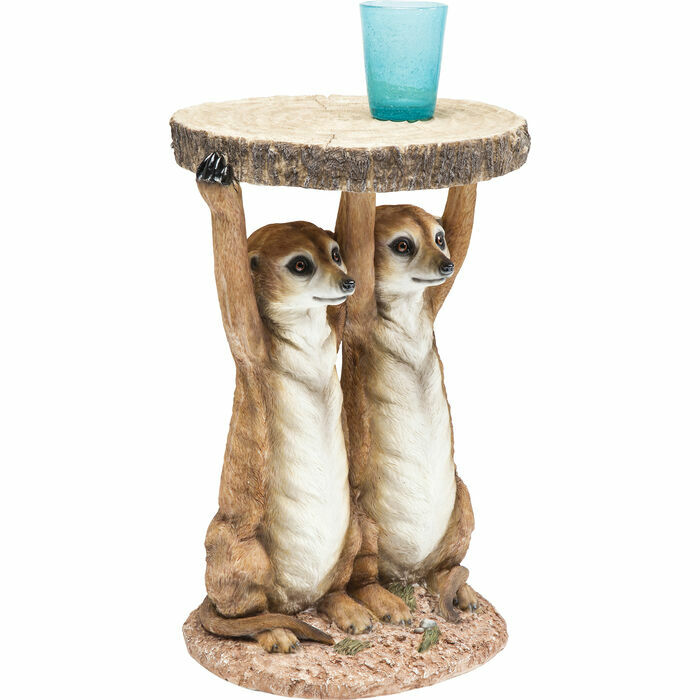 This also includes their function as a side table. 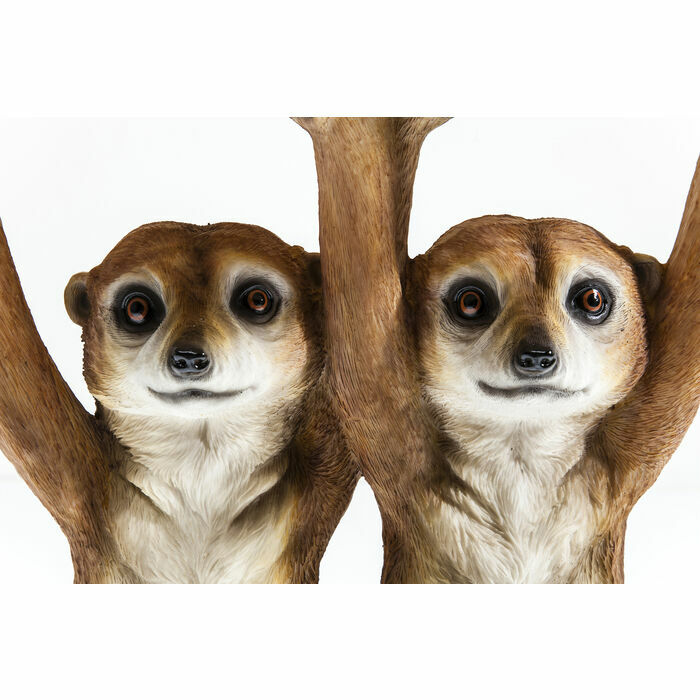 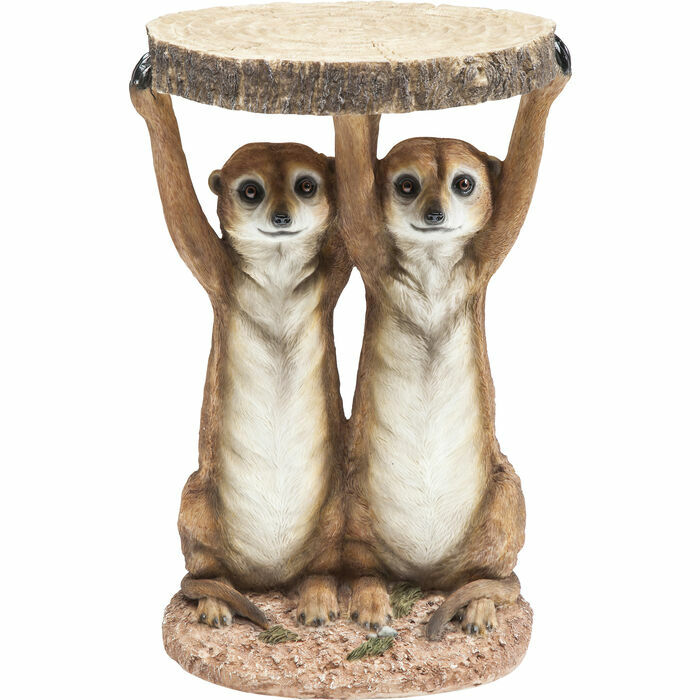 As a pair the two meerkats hold up the table top and manage to look so mischievous that it is a real pleasure to accept their help. 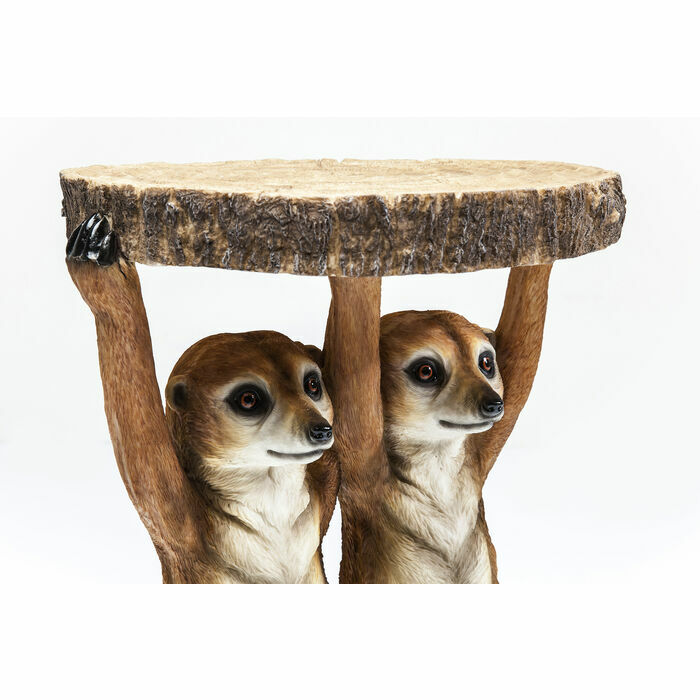 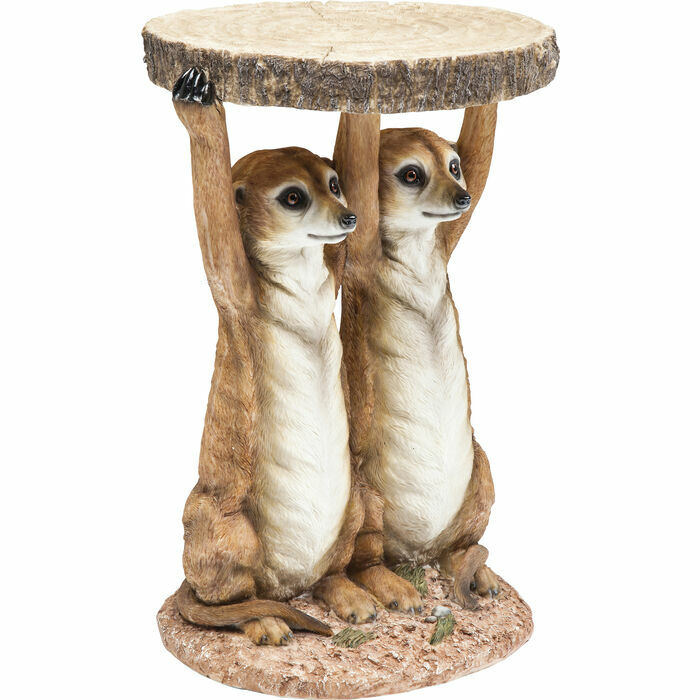 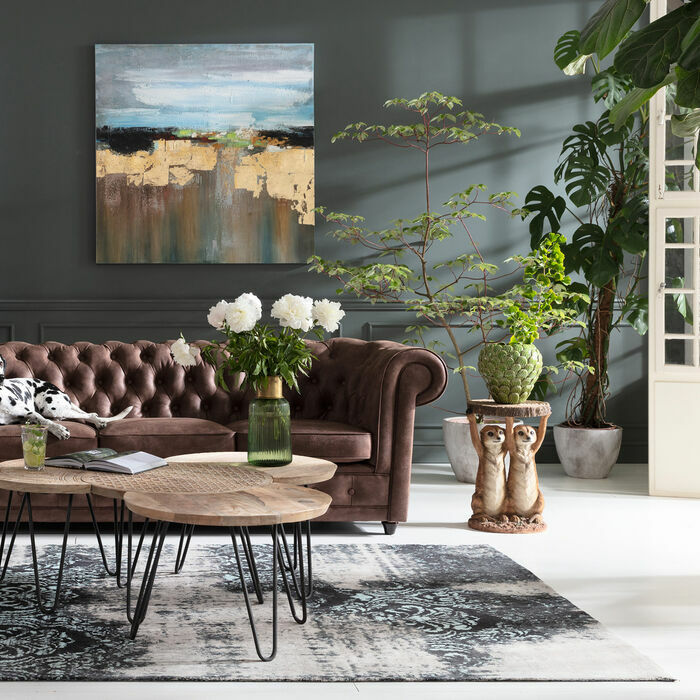 The Meerkat Sisters side table can be used in an imaginatively furnished reading nook or as a decorative accessory for plants.